Stage three became fatal for many pilots. Including the Czech Tatra-Phoenix pilot Martin Kolomy, who got stuck in dunes shortly before the finish. The Dakar newcomer Martin Soltys surprised by masterly managing the stage and ranking 13th. Kolomy encountered a technology defect 20 km before the finish and was stuck for several hours between huge sand dunes in an absolutely inaccessible place. 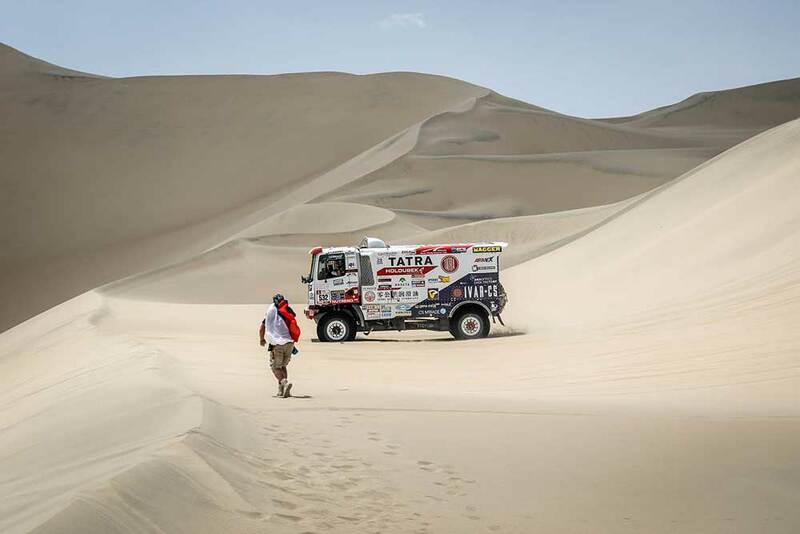 The technical issue was resolved in the end and the truck arrived at the bivouac late at night local time. "The beginning of Monday´s stage was beautiful, but then we encountered a technology defect in our electrical installations which stopped us for a considerable time," reported the Czech. "We could not find it but the important thing is that we are in the finish and can continue, albeit with a big loss. But we will fight on for the competition has only just begun." 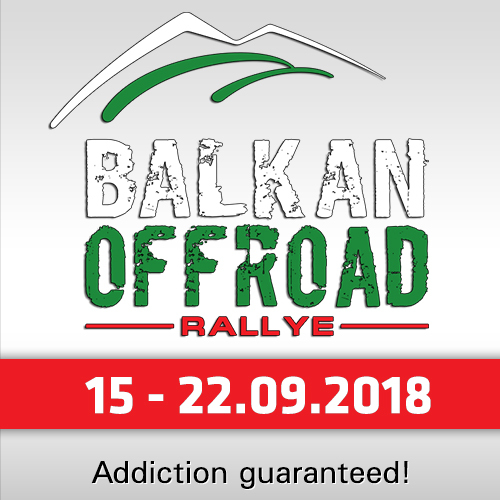 "It is not pleasant, we started the stage very well, with a big advantage which we knew nobody was able to shorten too much, for the beginning was quite demanding, with exits from the sea, so demanding that competitor trucks were lying there on their sides and we too slipped several times there." "But unfortunately, what happened, happened, you cannot see inside the machine and even though you arrive 100% prepared it is still just wires and rotating wheels, in short bad luck, what can you do," said Martin Kolomy Martin Soltys, on the other hand, was lucky in the treacherous stage and finally ranked 13th. "Monday was probably even more difficult that Sunday. There were many broken cars and trucks along the way. We again overtook some Kamazs. And we were lucky that all trouble stayed away from us. 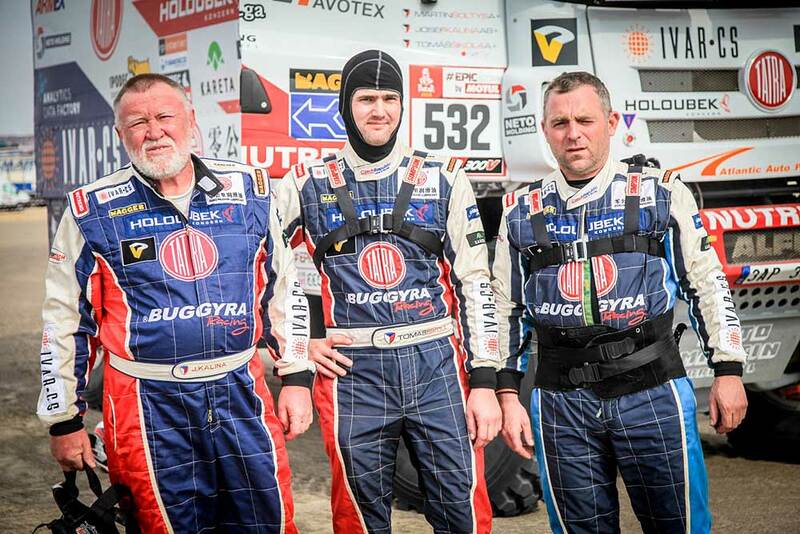 Our Tatra worked perfectly, we did not make any navigation mistake but we are still learning," said Martin Soltys, 15th in the overall ranking, even above two Kamaz. "Somewhere towards the end of the stage we passed Martin but unfortunately were unable to help him. He had to do it himself, to repaid the defect somehow. It is a pity, he must fight," was the Dakar newcomer´s view of Kolomy´s problems. 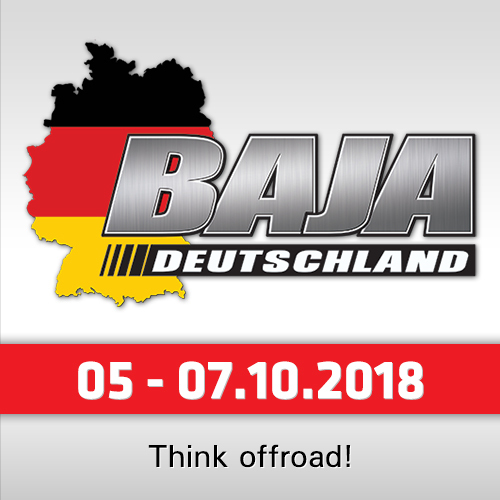 Dakar-legend and Navigator Josef Kalina commented: "The stage was similar to Sunday´s, I would say, only a little longer and more confused. A little illogical, for they entangled the route in such an insane way that it was demanding from the navigation point of view. 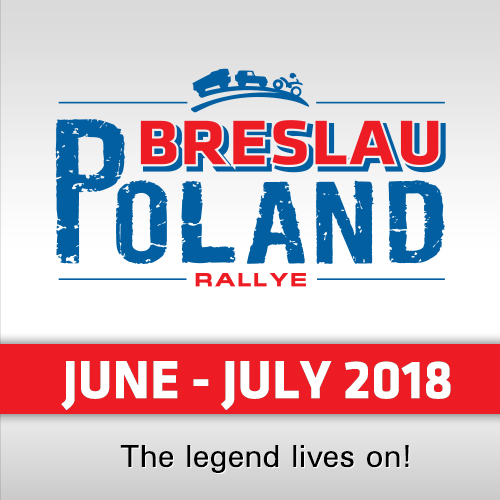 Objectively speaking it was good for nothing but the fact that we are in the finish and with a relatively intact truck is a good result indeed," was the comment of the experienced navigator Josef Kalina on the extremely demanding third stage, which put an end to the hopes of many a favourite. The Tatra Buggyra Racing team used the “wild card”, meaning that even if a crew ends among the lowest ranks they can start the next stage right after the first ten. For the fourth stage the organizers thought up a new feature in the form of parallel start of two trucks. Thus Martin Kolomy will start as thirteenth in pair with Vasilevski in MAZ and Martin Soltys right after them in pair with Ardavichus in Iveco.